For decades, people have been looking to the Toyota Avalon when they need a dependable lager sedan that’s perfect for family travel. The 2018 Toyota Avalon continues this tradition as a go-to family vehicle. 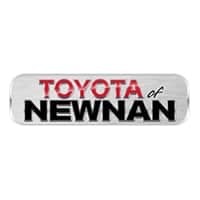 Experience the comfort and capability of this vehicle when you visit us at Toyota of Newnan, your dedicated Newnan, GA, Toyota dealership. The 2018 Toyota Avalon is available in five trim levels: Toyota Avalon XLE, Toyota Avalon XLE Plus, Toyota Avalon XLE Premium, Toyota Avalon Touring, and Toyota Avalon Limited. The standard engine is a 3.5-liter V6 engine paired with a six-speed automatic transmission that delivers 268 horsepower and 248 lb.-ft. of torque. However, if you prefer to reduce your carbon footprint, you can opt for the hybrid model that couples a 2.5-liter, four-cylinder engine with an electric motor and continuously variable transmission that puts out 200 horsepower. Whatever you decide on, you’ll be met with a comfortable ride, responsive handling, and dependable everyday drivability. Contact your local Toyota dealers serving Peachtree City, GA, about taking a spin in the 2018 Toyota Avalon. There are plenty of reasons to feel safe in the 2018 Toyota Avalon, which received a perfect five-star rating from the National Highway Traffic Safety Administration. 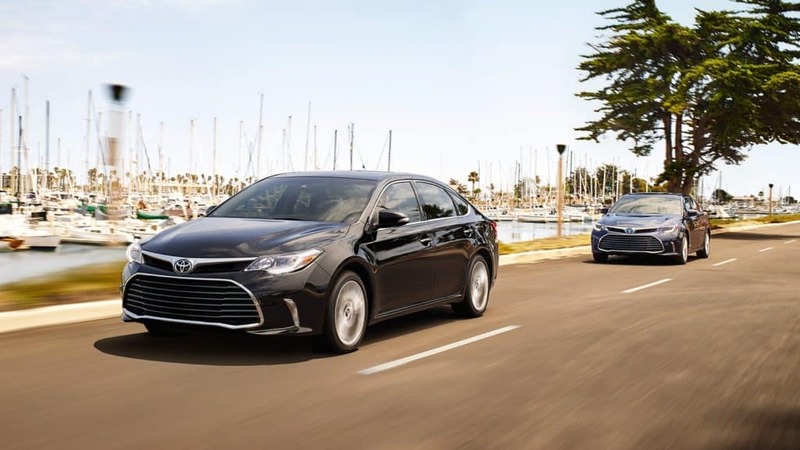 Last year, the Toyota brand upgraded the Toyota Avalon by making a number of safety features standard. The Toyota Safety Sense™-P suite of standard safety traits includes adaptive cruise control, lane departure warning with steering assist, automatic high beams, forward collision warning, pedestrian detection, and automatic emergency braking. Blind-spot warning with rear cross-traffic alert is available on all trims except the Toyota Avalon XLE and Toyota Avalon XLE Plus trims. 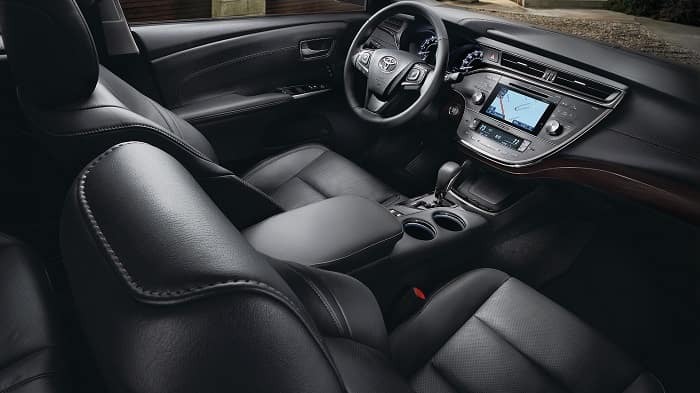 The basic Toyota Avalon XLE trim comes with a wide variety of standard special features, such as Bluetooth® connectivity, a multi-information display in between the gauges, and a rearview camera. Available upgrades range from a JBL premium audio system to perforated leather upholstery, heated and ventilated front seats, and a wireless phone charger. Explore all the standard and available feature options at our Toyota dealership near Fayetteville, GA.
Our experienced Toyota dealers serving LaGrange, GA, are experts at finding the Toyota vehicle that’s right for you. Come visit us at our 2 Herring Road location in Newnan, GA, which is 35 miles southwest of Atlanta. We will happily arrange a test drive of the 2018 Toyota Avalon or any of our new Toyota models.